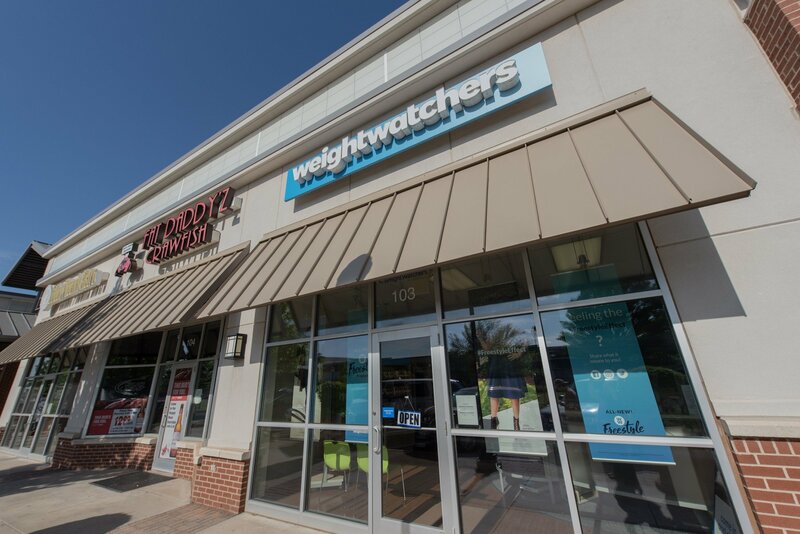 For 50 years, Weight Watchers has helped millions of people change their relationship with food for good. A lifestyle-change program their proven program is based on science, not trends, and it can help you learn how to eat healthier and get more physical activity, so you lose the weight for good. Mon: 4:00 p.m. – 5:00 p.m.
Tue: 9:00 a.m. – 11:30 p.m. Wed: 11:30 a.m. – 12:30 p.m.
Thu: 5:30 p.m. – 6:00 p.m.
Fri: 11:30 a.m. – 12:30 p.m. Sat: 6:30 a.m. – 10:30 a.m.